At a home in Houston we encountered a large tree that had large limbs overhanging property that could result in some serious damage to the home. 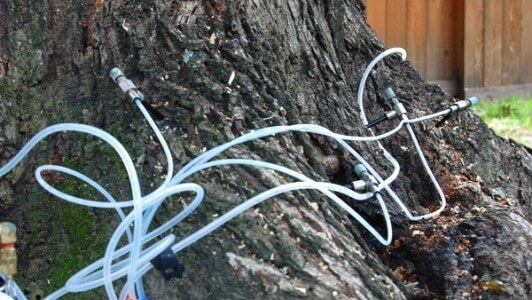 The main goal of this project was to remove the hazardous limbs without harming the health of the trees. 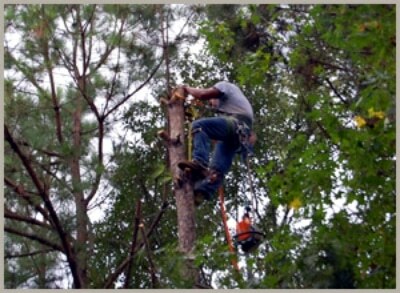 At ArborTrue we have expert tree trimmers and pruners that have the training and knowledge to cut limbs at the right places to ensure that the tree is not permanently harmed. We made another happy customer in Houston TX with this successful tree trimming job.